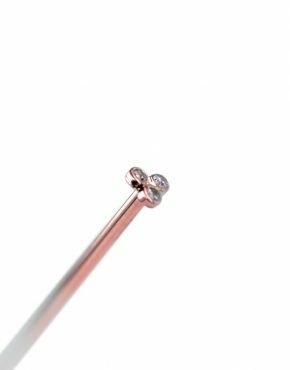 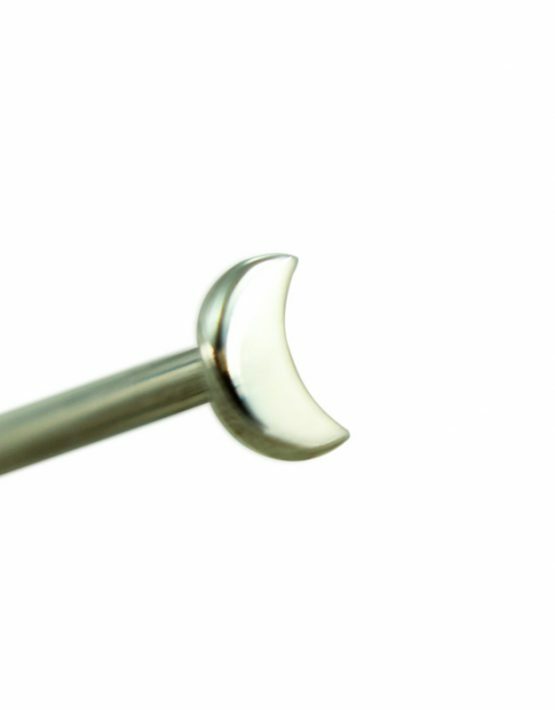 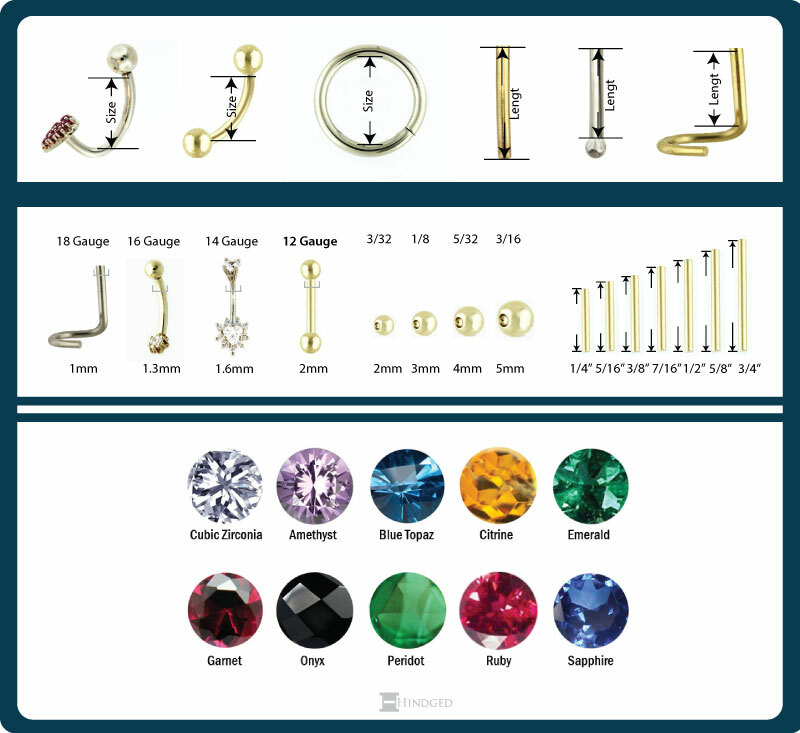 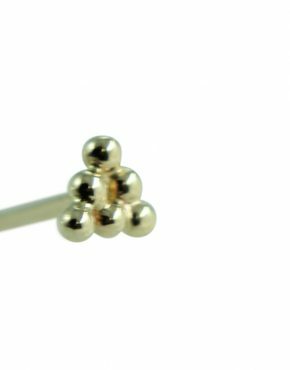 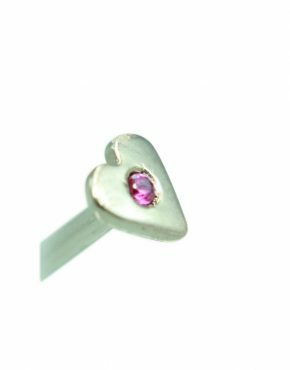 The solid gold 2mm moon stud will offer you years of use and enjoyment. 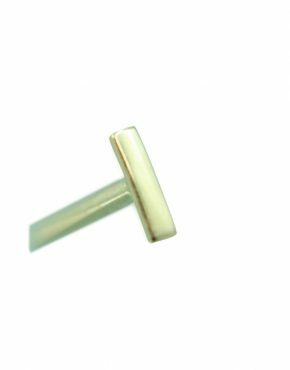 Both white and yellow gold are available to allow you to choose the best gold choice for you and your own particular style. 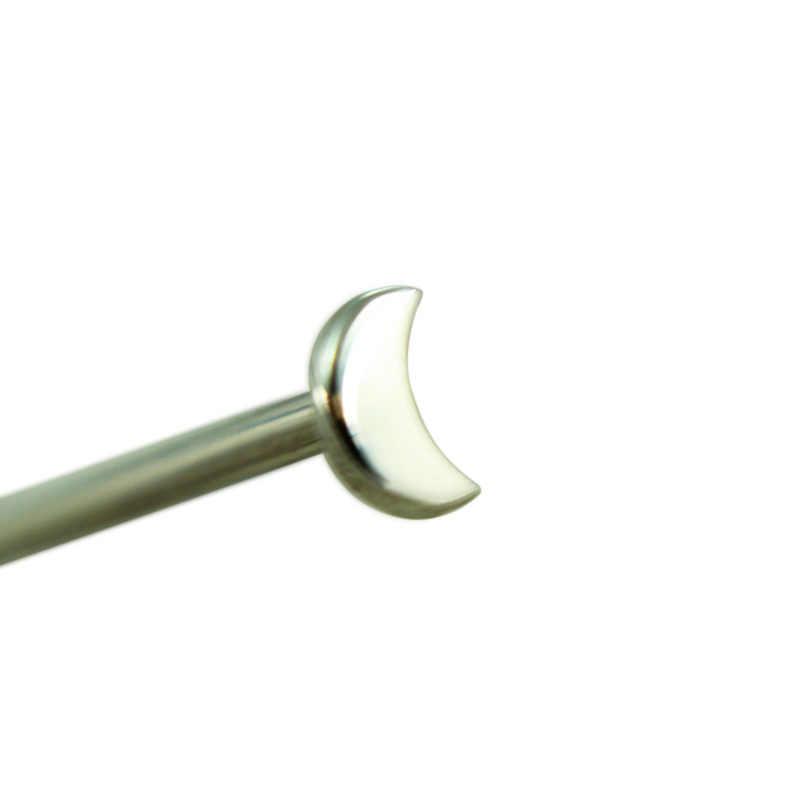 Regular 3/4 shaft is included and it can be personally bent according to piercing fit. 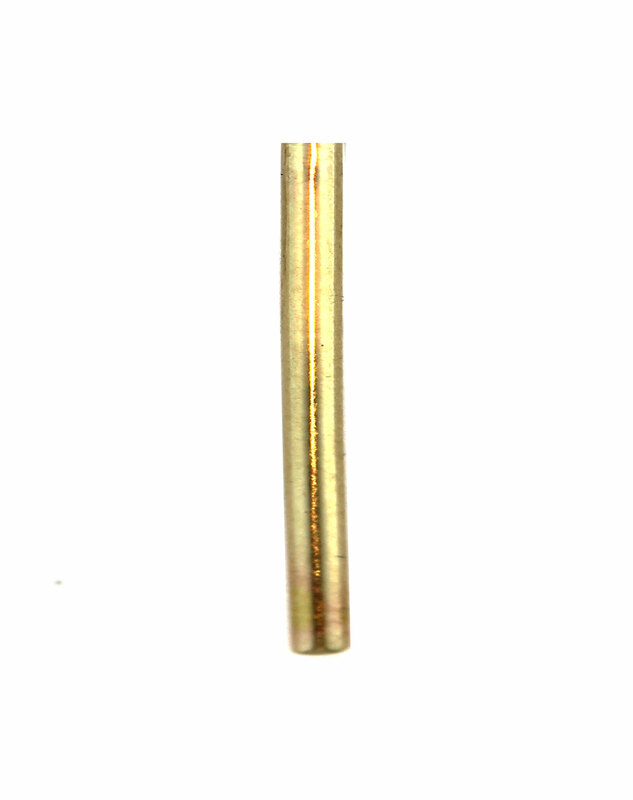 Three gauge choices and 2 shaft sizes allow for perfect fit.